Dubuque is home to one of a kind events and classic seasonal festivals that are worth attending year after year. Watch the most magical stories come to life during Ghost Sundays at the Field of Dreams. This family-friendly event held at the world famous movie site, combines everything from a comedy show with the Ghost Players as they emerge from the corn to audience participation in a casual softball game. Taste the fresh produce and treats of the tri-states at Iowa’s longest-running farmers’ market. Local meats, wine, cheese, produce, crafts and more are waiting for you ever Saturday morning in the summer. 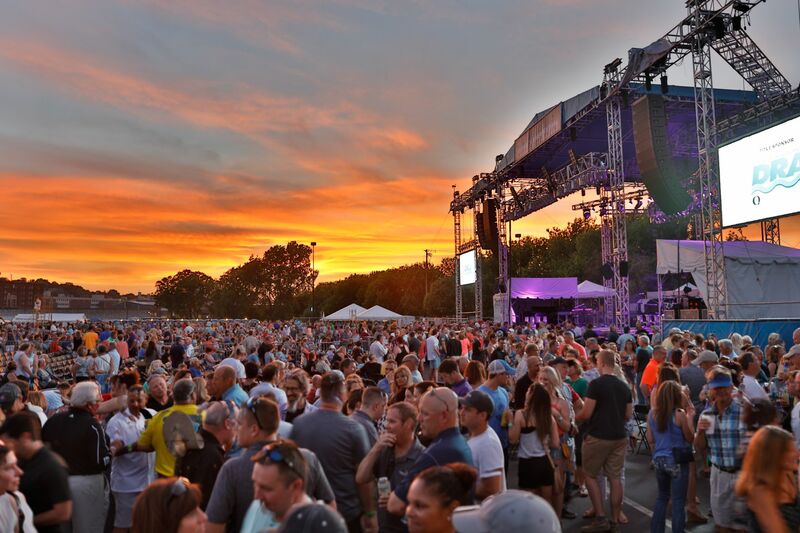 Dance the night away under the iconic Clock Tower during this Friday night concert series featuring some of the finest Jazz, Blues, R&B and Salsa music in the Midwest. Q: What is your favorite event to attend in Dubuque? 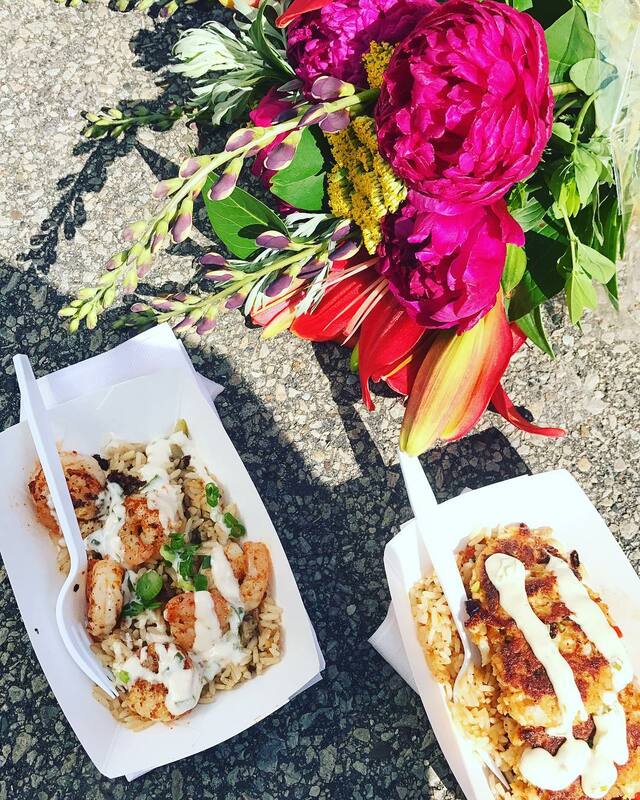 A: I am in love with the Farmers Market. It brings back memories when my mother would put me in a wagon and we would pick flowers together. Take part in the 65th Annual event, celebrating the quintessential essence of summer. 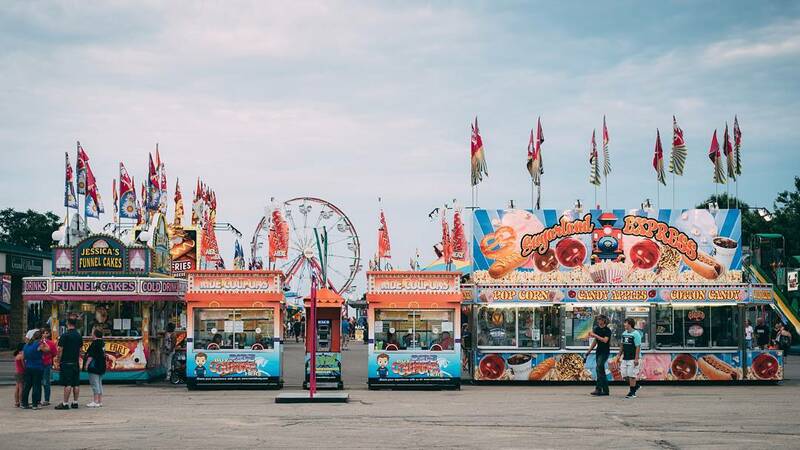 Live music on the grandstand, carnival rides and games, epic food, and more are waiting at the fair. Taste the flavors of where Iowa started at this annual foodie favorite. Dozens of Dubuque area eateries duke it out in hopes of winning the best Taste. Bonus: A local beer tasting event, Taste on Tap, and live music, make for a full night of fun. 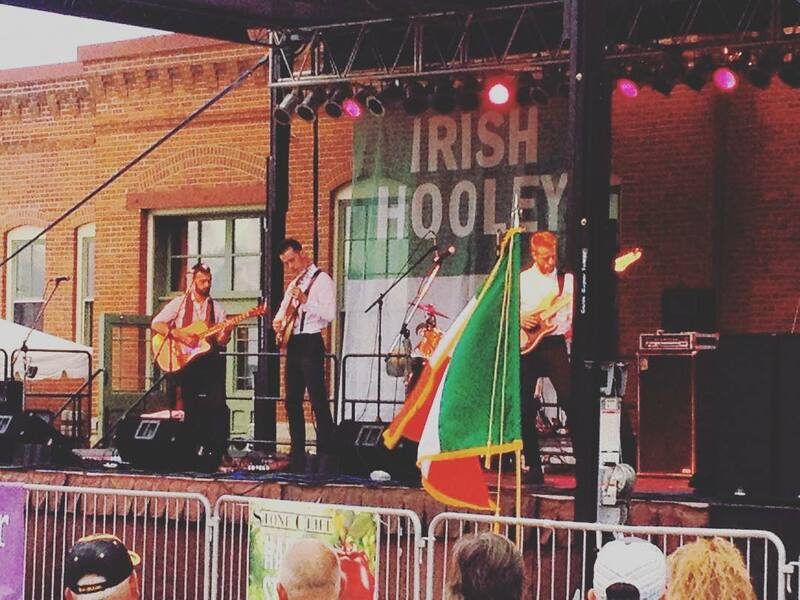 Embrace Irish heritage at this annual day of Celtic tunes and brews at the historic Star Brewery Complex. Make it a more active day and run the Hooley Hustle 5K prior to the party! End summer on a high note with this three day extravaganza on Schmidt Island. Cold beer, local food trucks, and Chase Bryant as the headliner. What more could you ask for?